Ashton Jordaa'n Ruiz (Kid) is originally from San Antonio, Texas, and relocated to Los Angeles with his twin sister Ashley Miracle. He has booked local, regional and national projects for Osh Kosh, Proctor and Gamble, Neiman Marcus as well as L'oreal Kids and more. 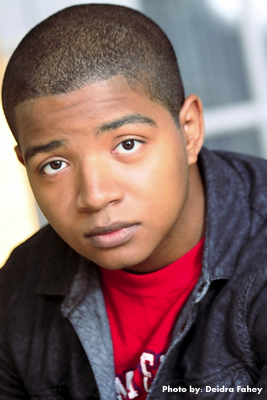 He was in the Disney music video “Let's Go with Hannah Montana” and he is featured in the upcoming film Underground Comedy. In the music world Ashton and Ashley are pop and rnb twin duo 2-U-Neek – they have performed for The LA Lakers.